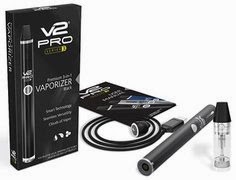 Popular e-cigarette brand V2 Cigs just released two brand new flavors to their e-cig cartridge flavor lineup. The new flavors are Mint Tea and sweet Grape. I haven't tried them personally, but they sure do sound good. Perfect for summer time! 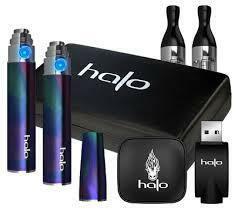 "Our V2 Grape cartridges are fun, fruity and flavorful! Delightfully sweet, these tasty flavor cartridges are as eye-catching as they are delicious. In the mood for something minty? The V2 Mint Tea cartridges have a fresh, herbal taste with cool mint undertones – perfect for those warm summer afternoons." Right now the Mint Tea and Grape flavors are limited edition flavors, so they're only available for a limited time. You can get them at the special price of $9.95 per 5-pack. So get them while you can! 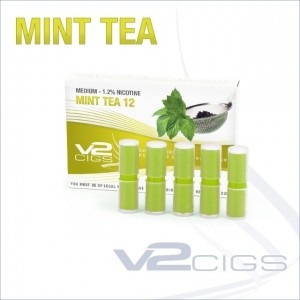 V2 Mint Tea Flavor - The Mint Tea flavor is bursting with refreshing mint, combined with the soothing herbal properties of green tea. The entire V2 Cigs team taste-tested several flavors and chose Mint Tea to be one of the latest limited edition cartridge flavors. You'll love the spring green cartridge color! 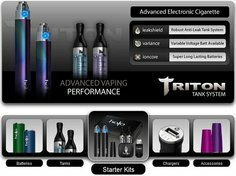 Nicotine Strengths: The V2 Mint Tea flavor cartridges are available in all four nicotine strengths: Zero (0mg), Light (6mg), Medium (12mg) and Full (18mg). 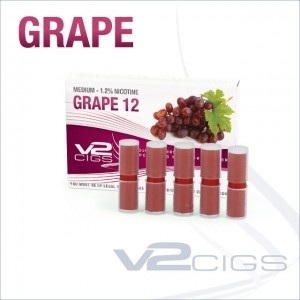 V2 Grape Flavor - The Grape flavor is sweet and juicy. 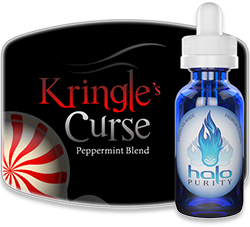 It's a perfect flavor for summer vaping fun! The flavor cartridges arrive in a rich purple cartridge color. The Grape flavor was a hit with the whole V2 Cigs team. 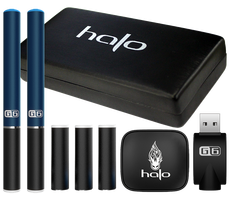 Nicotine Strengths: The V2 Grape flavor cartridges are available in all four nicotine strengths: Zero (0mg), Light (6mg), Medium (12mg) and Full (18mg). 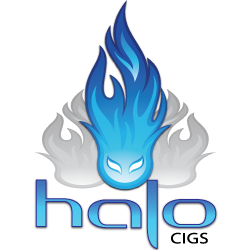 This special summer V2 Cigs coupon code will save you 10% on ALL your purchases at V2Cigs. 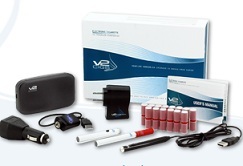 For more on the V2 Cigs coupon code, go here.